Wadsworth's Nick Miller finished second in the Emerging Elite Division's 1 Mile race. 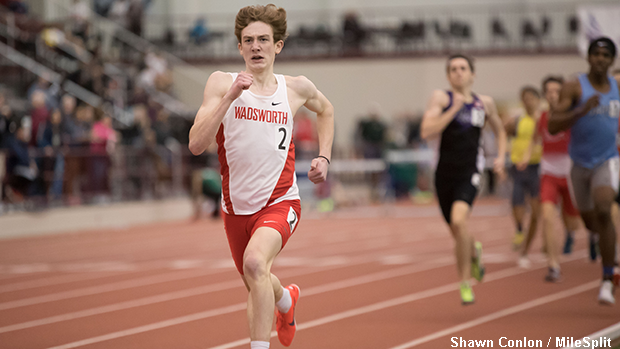 Many Ohio based athletes had strong showings in events that took place on Saturday at New Balance Nationals Indoor in New York. Continue reading about some of the state's top performers during day two of competition. Included is the event that they participated in along with their time / mark and overall placement.